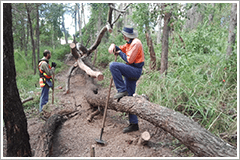 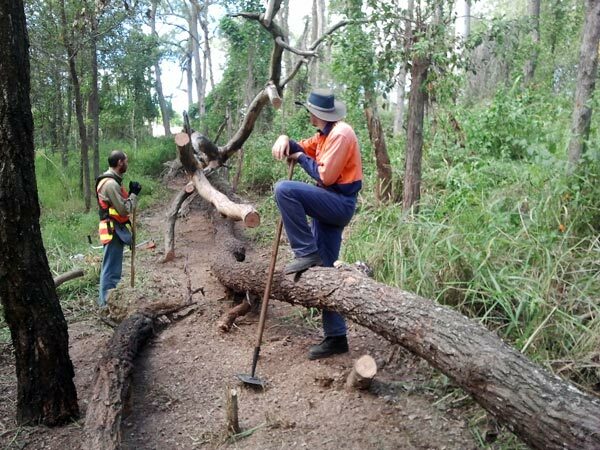 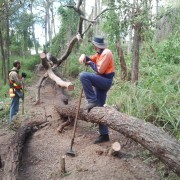 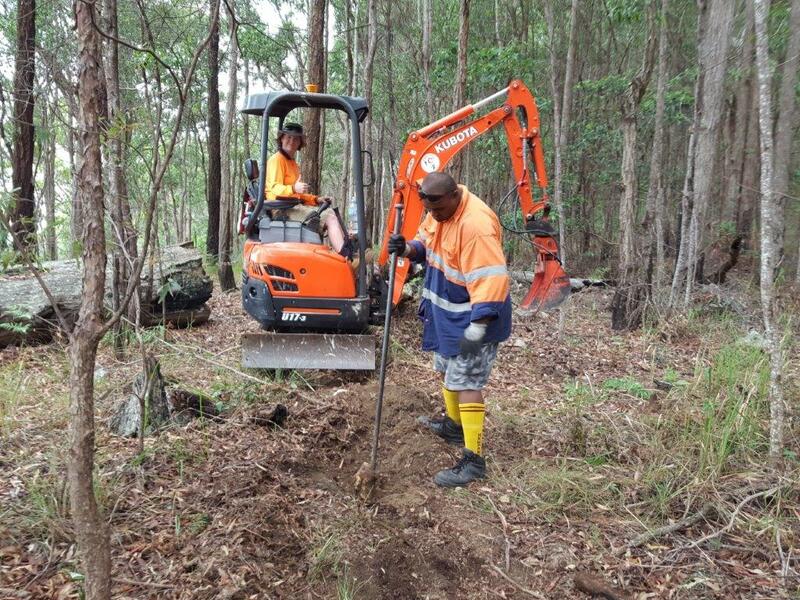 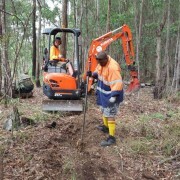 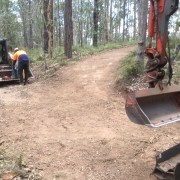 Bushcare Services work closely with local government agencies to undertake planned programs of bushland asset maintenance and risk management. 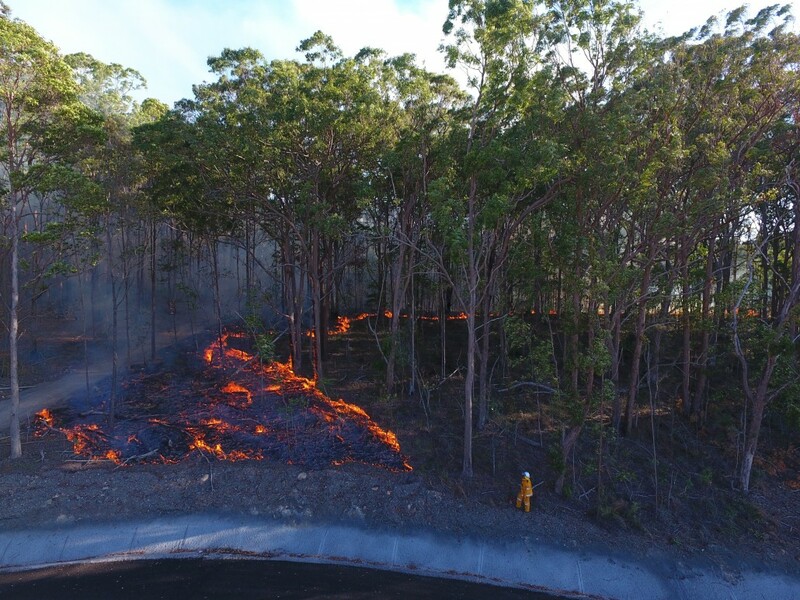 As our cities continue to expand in Australia, it is important to re-align our natural corridors, parks and easements to cope with the changing threats of fire and flood. 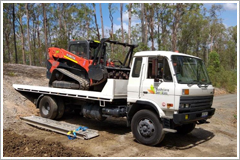 Our works program specifically relate to supporting planned burn operations, manual fuel reduction or developing more robust flow channels that can better cope with expanding residential communities. 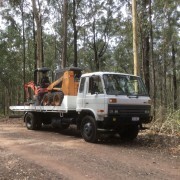 Each year, Bushcare Services segments a seasonal fire crew to prepare Council bushland blocks for the cool season burning program. 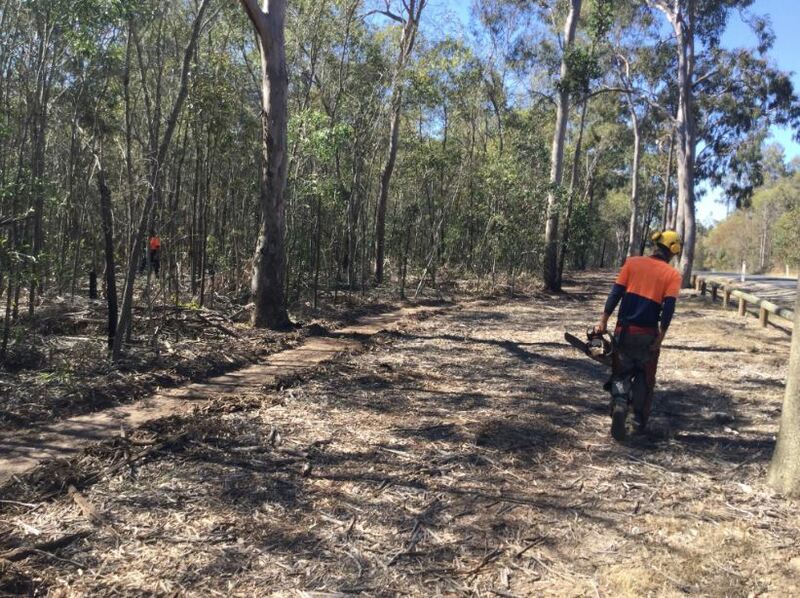 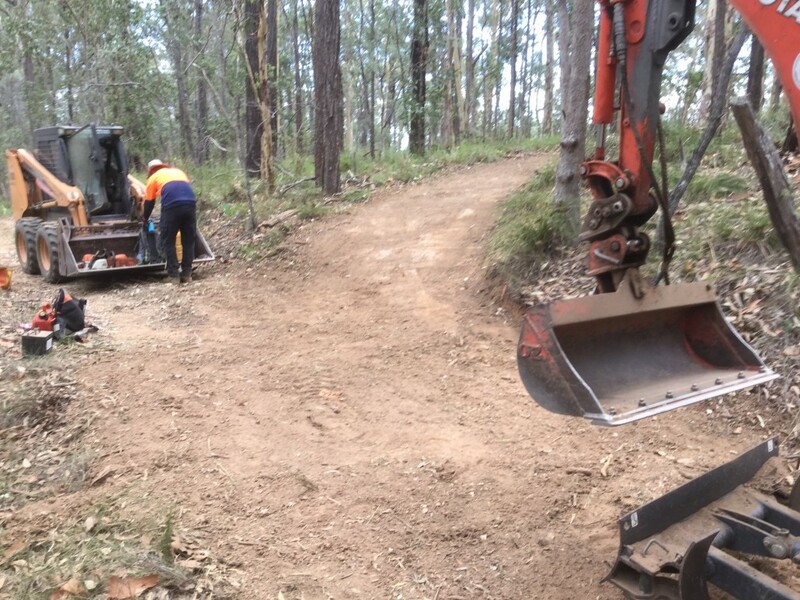 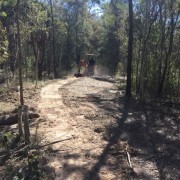 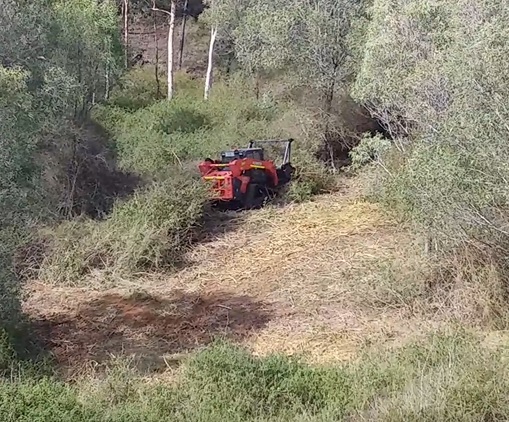 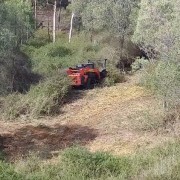 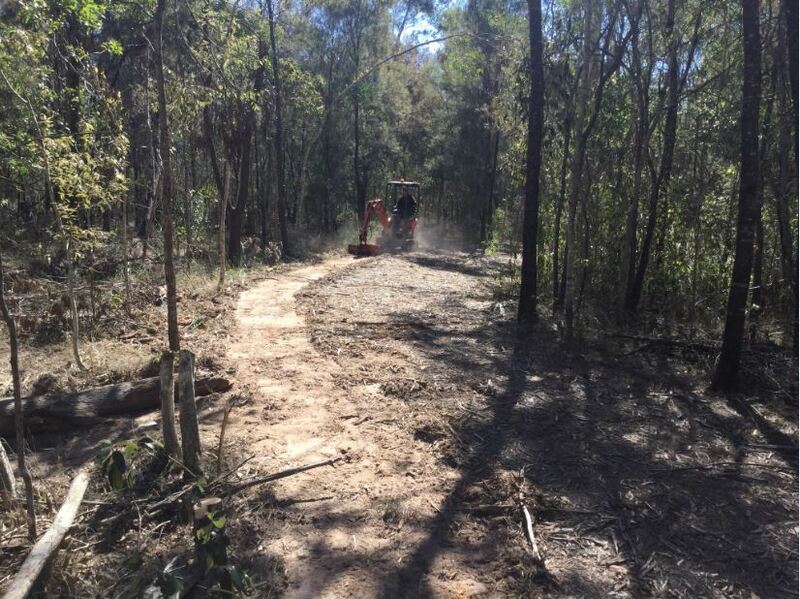 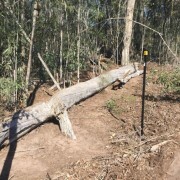 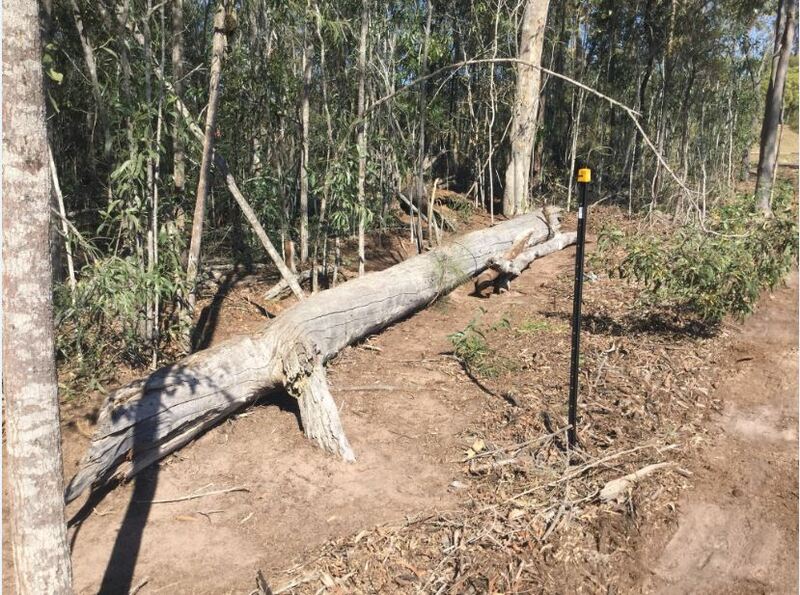 This often involves re-clearing fire tracks and removing obstructions, implementing temporary control lines and pre-burn clearing around logs and park assets. 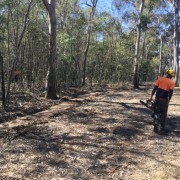 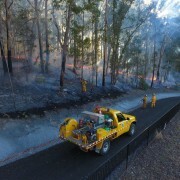 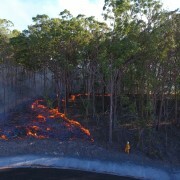 Bushcare Services has 2 trained crews ready for specialist vegetation work and a 3 person team trained and ready for active fire ground support. 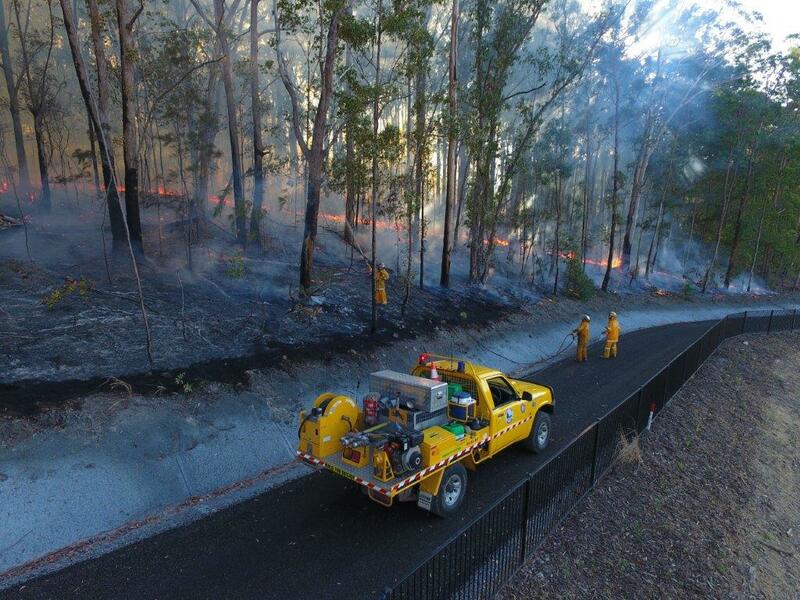 Bushcare Services also has two water trucks available for back-up water supply during burn operations. 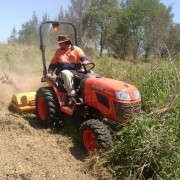 Including a 2,000 litre unit on a 4×4 Canter with retractable hoses. 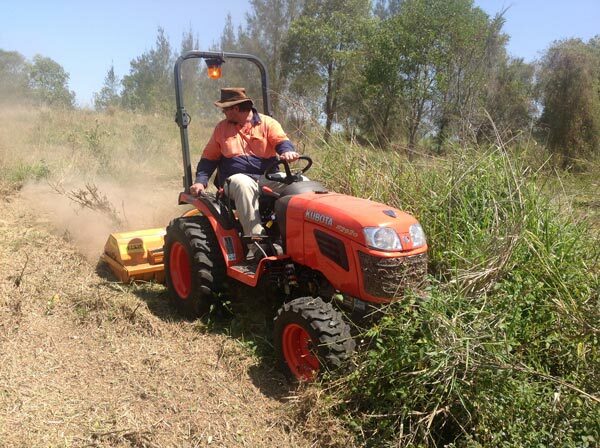 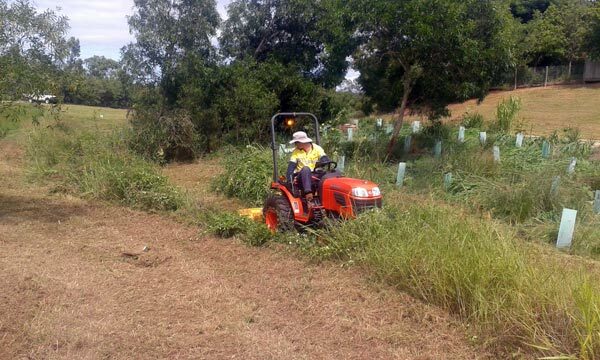 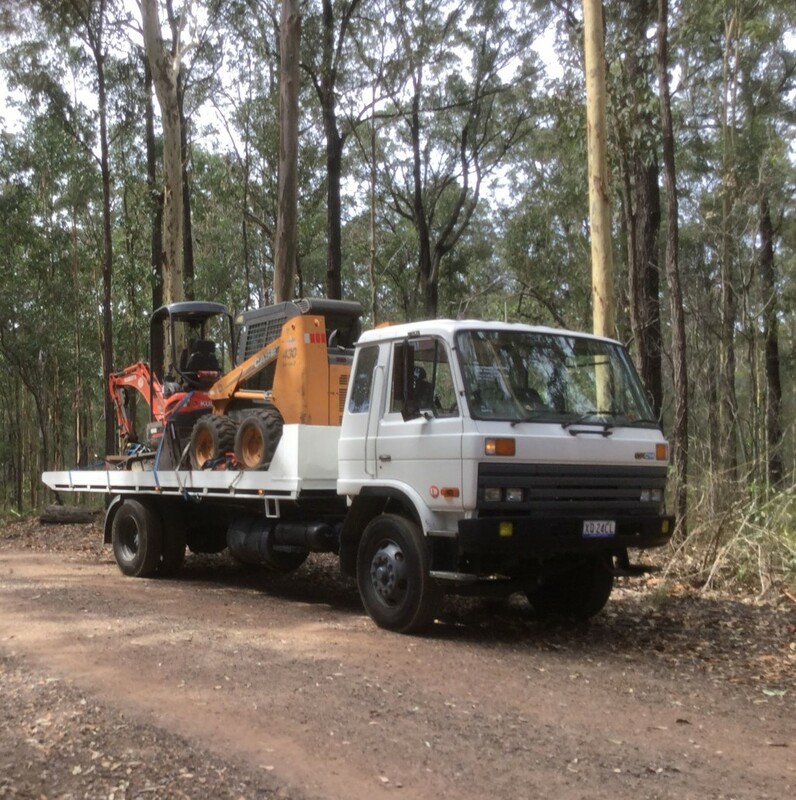 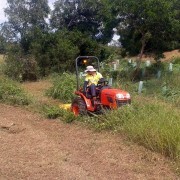 Bushcare Services is a pre-qualified supplier on many SEQ Council panels for bushland operations.